In addition to the book stuff, I’m a sometime rock photographer. I’ll post stuff worth looking at here every once in awhile. 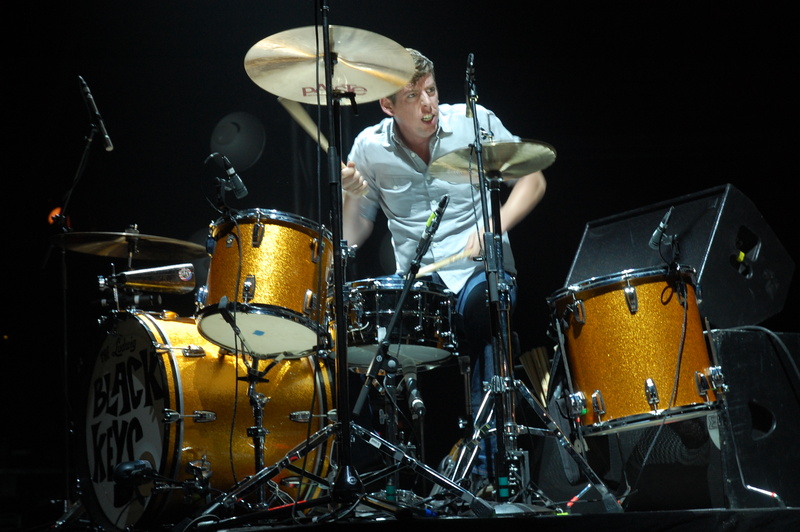 Like this shot of The Black Keys’ drummer Patrick Carney, a.k.a Animal.